For shopping, commuting or the beach – the Rondo bag from Authentics is the practical companion for on the go. 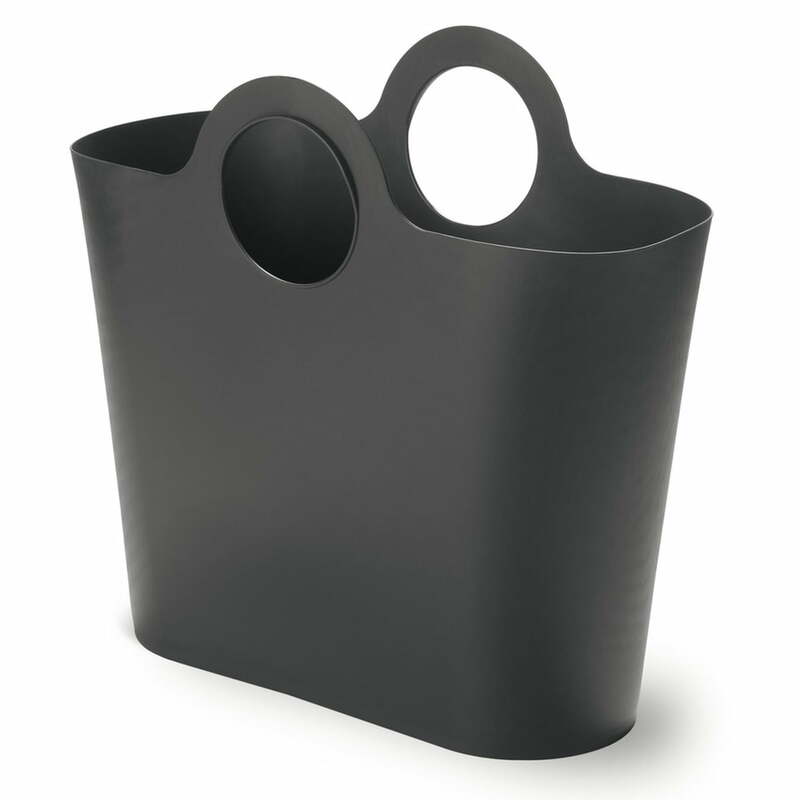 The large, round cutout that acts as the handle, has a wide brim and is comfortable to hold even with a heavy load. 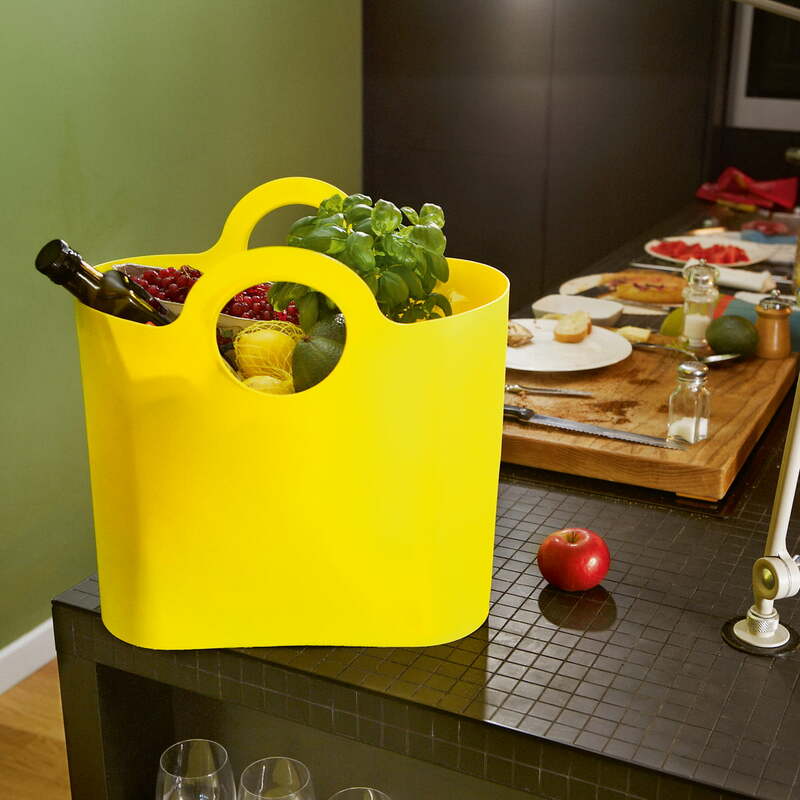 The design of the robust shopping bag was made by Hansjerg Meier-Aichen. Rondo consists of semi-flexible polyethylene, is waterproof and also stackable. 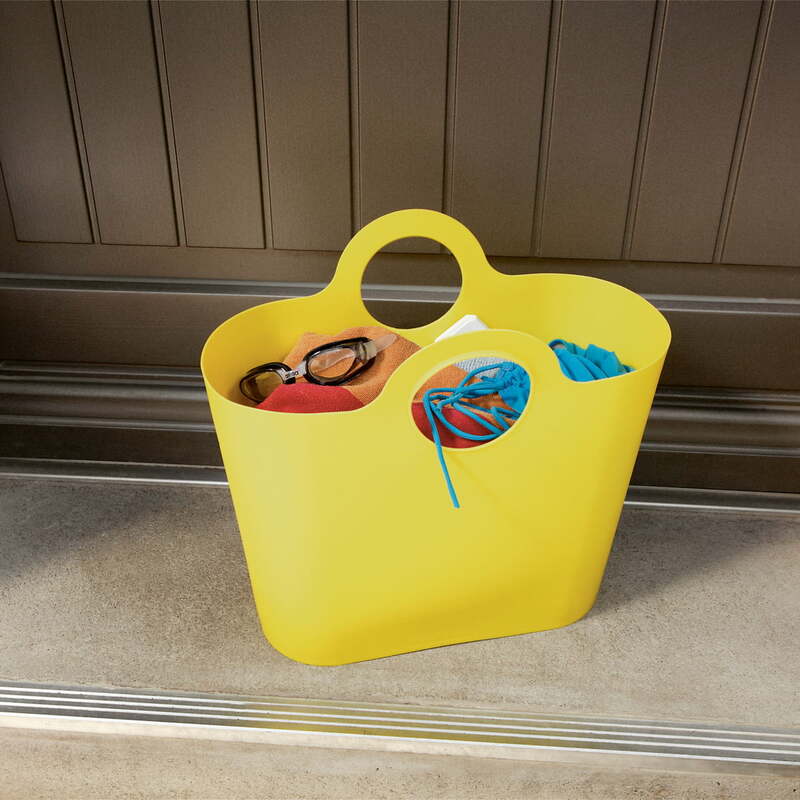 The bag is easy to wash and clean and can therefore be used as a durable beach and leisure bag. In the office, documents and files can be comfortably and casually transported in the Rondo shopping bag from Authentics. It is also suitable as a slim and portable wastepaper bin. Authentics offers Rondo in numerous colours.